The main object of the organisation is to provide worthwhile activities for young people at risk and to promote equal access to personal development opportunities for all. 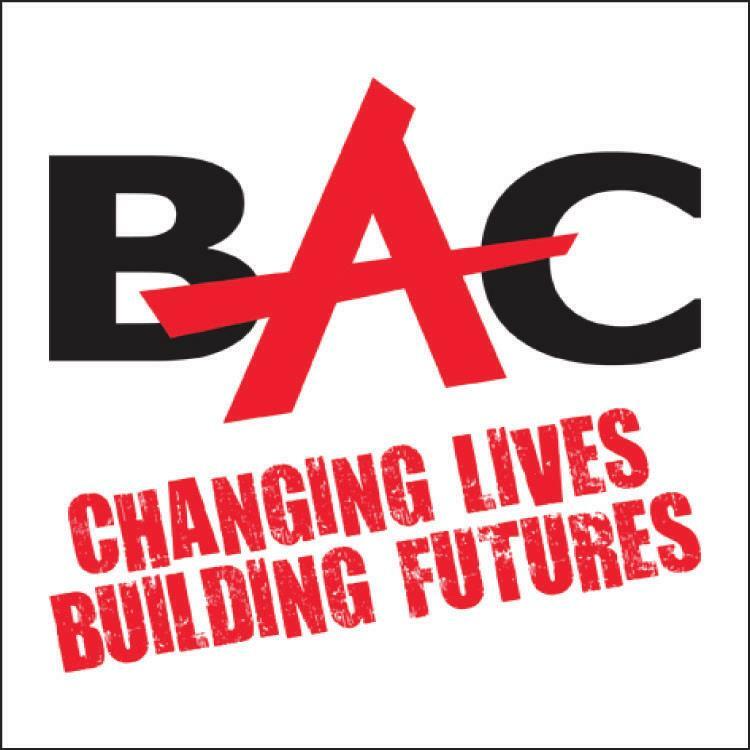 BAC has over 24 years experience challenging and inspiring young people to realise their full potential. Annually BAC supports over 20,000 young people to expand their personal and social development through outdoor adventure learning. BAC works with over 200 groups and organisations to deliver bespoke programmes to meet educational, motivational and team building outcomes. AccessAbility delivers an equality of opportunity for young people by demonstrating that physical and learning disabilities should not be perceived as barriers to participation through a broad range of outdoor experiential learning activities. The Project is sponsored by the Big Lottery, Reaching Communities Fund until 2015. The BAC Youth Build Initiative has evolved over the past 6 years and provides a significant catalyst for youth development and leadership training and development within communities. Shoulder to Shoulder is a potential new longer term BAC programme that evolved from a pilot project to recognise and respond to the disrupted personal and social development needs of young carers and young siblings with a brother or sister responding to a present or continuing life threatening or life limiting illness. Towards Independence is a pilot project funded by Big Lottery Reaching Communities. It provides personal and social development opportunities specifically for 18-30 year olds with a physical or mental disability. EXPRESSIONS OF INTEREST WILL BE ACCEPTED FROM 10TH AUGUST 2015. Fairbridge is an individually tailored personal development programme for marginalised and excluded young people who face a range of issues and barriers in their lives. It combines one-to-one support and group activities, delivered by a dedicated team from the Belfast Prince's Trust Centre in partnership with BAC. Ardaluin Regeneration Trust evolved from a heritage of supporting the needs of young people from North Belfast.